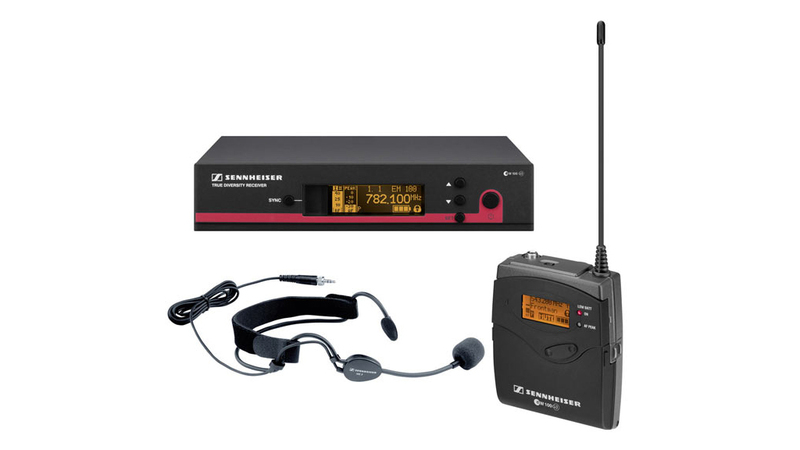 This ENG set offers a great amount of flexibility for portable recording indoors or outdoors. Its SKP 100 G3 plug-on transmitter transforms XLR equipped devices (such as microphones and mixing consoles) into wireless devices by simply plugging the unit in. The bodypack transmitter, as well as the plug on, can by synced up to the receiver with the simple push of a button. A very small high-quality omni-directional clip-on microphone completes this set.